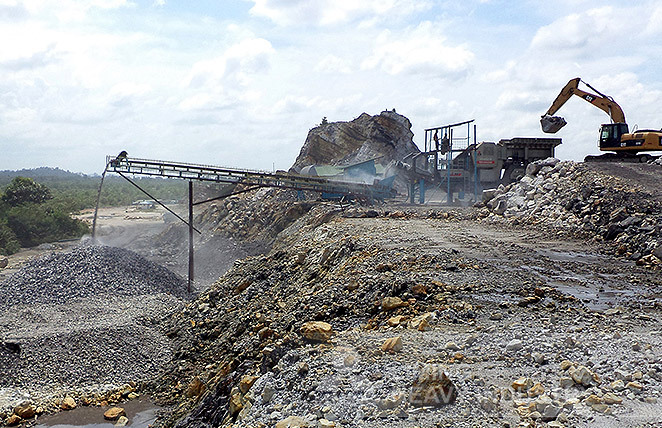 The evaluation from customer: I plan to crush the lead and zinc ore and sell them to the local market. The raw material size is around 500mm, then the engineer designs the 2 stage crushing plant for us. One is including vibrating feeder and jaw crusher and other one is including cone crusher and vibrating screen. I am very satisfied with our equipment and introduce them to my friend.